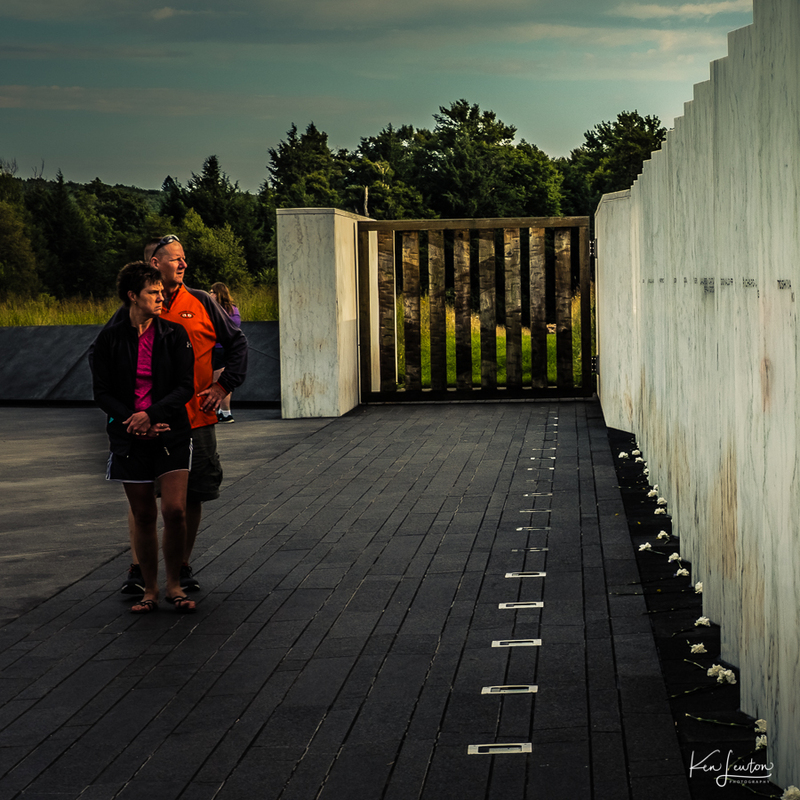 A few more images from the Flight 93 Memorial. “A common field one day. 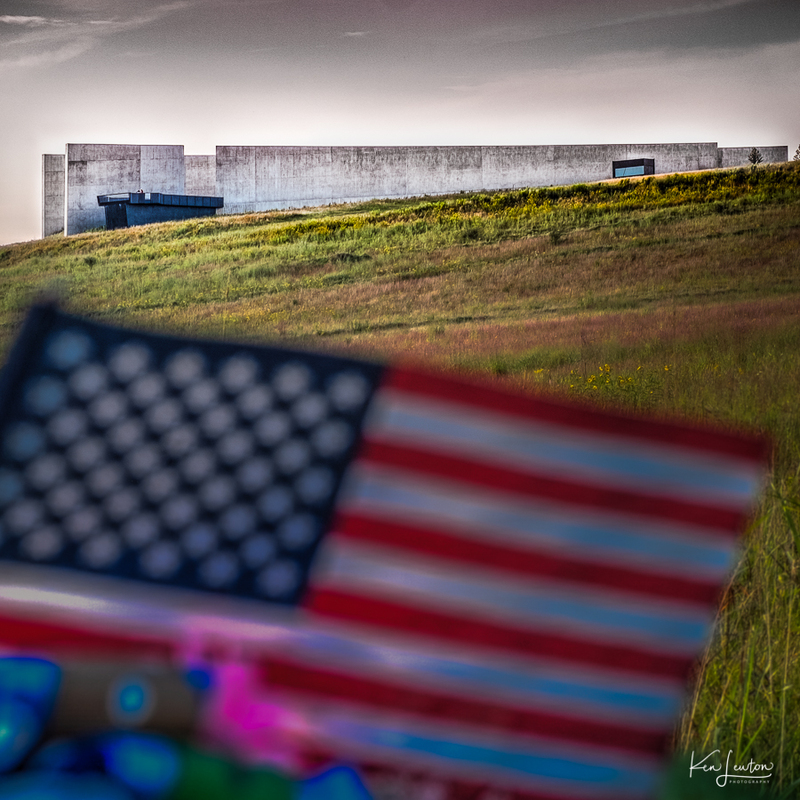 A field of honor forever.” On Tuesday morning, September 11, 2001, the U.S. came under attack when four commercial airliners were hijacked and used to strike targets on the ground. 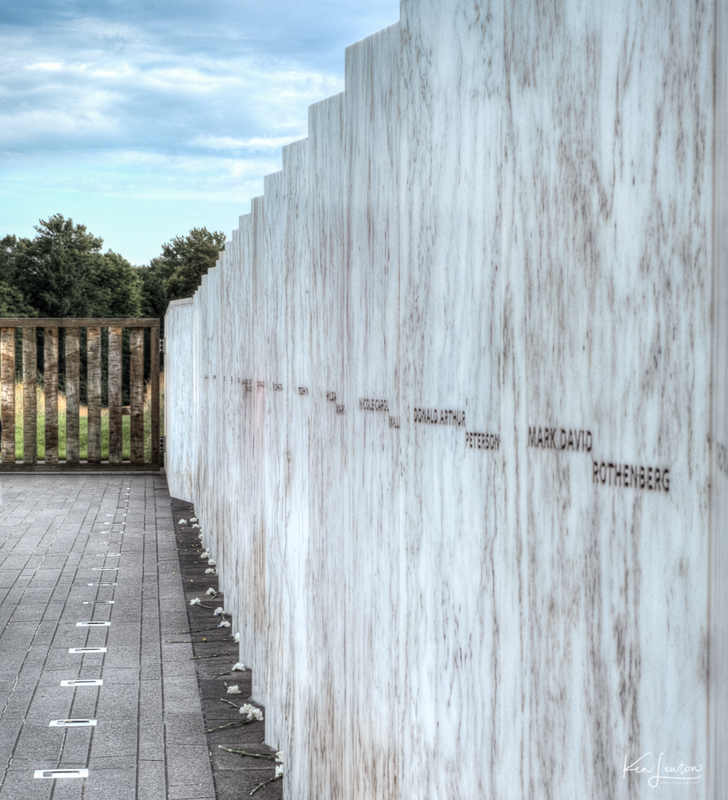 Nearly 3,000 people tragically lost their lives. 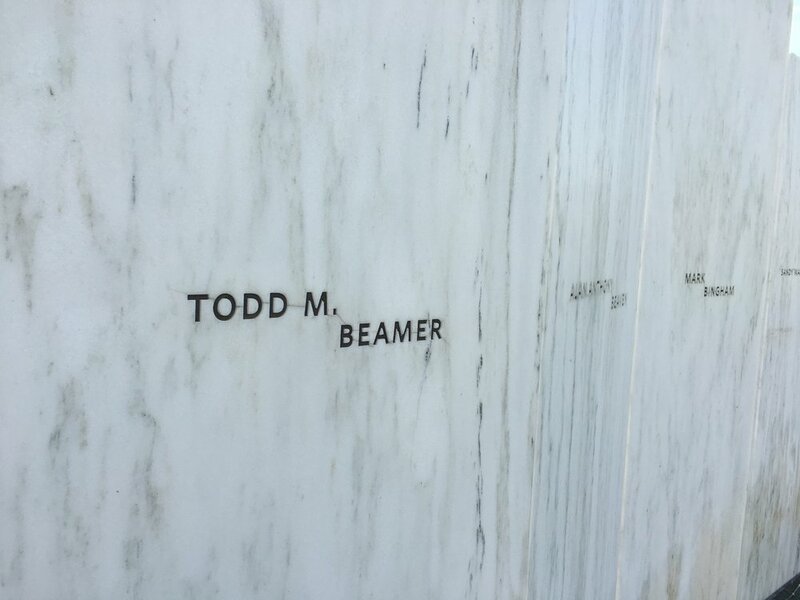 Because of the actions of the 40 passengers and crew aboard one of the planes, Flight 93, the attack on the U.S. Capitol was thwarted. Many of you know the role I played on United’s emergency response team in the days and weeks following 9/11. This was a difficult day but I will likely return. Never forget! 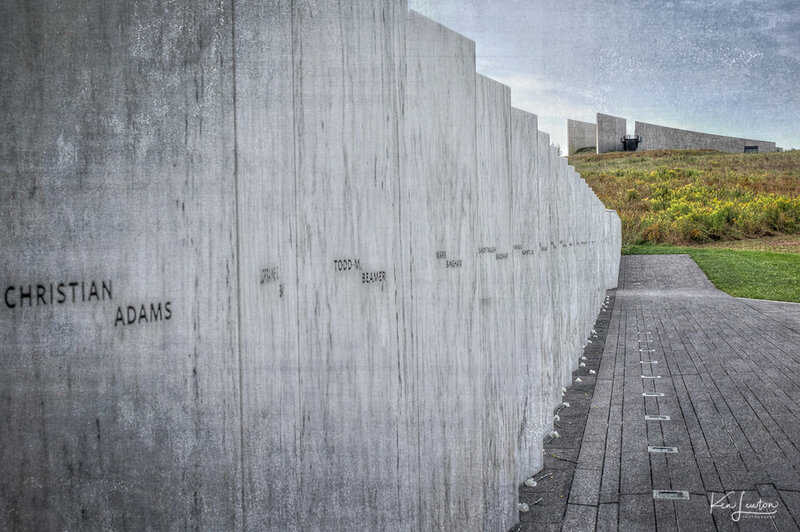 The beautiful white marble Wall of Names oriented along the last few seconds of flight path of flight 93, the point of impact marked by the giant boulder beyond the wooden gate. Never forget! 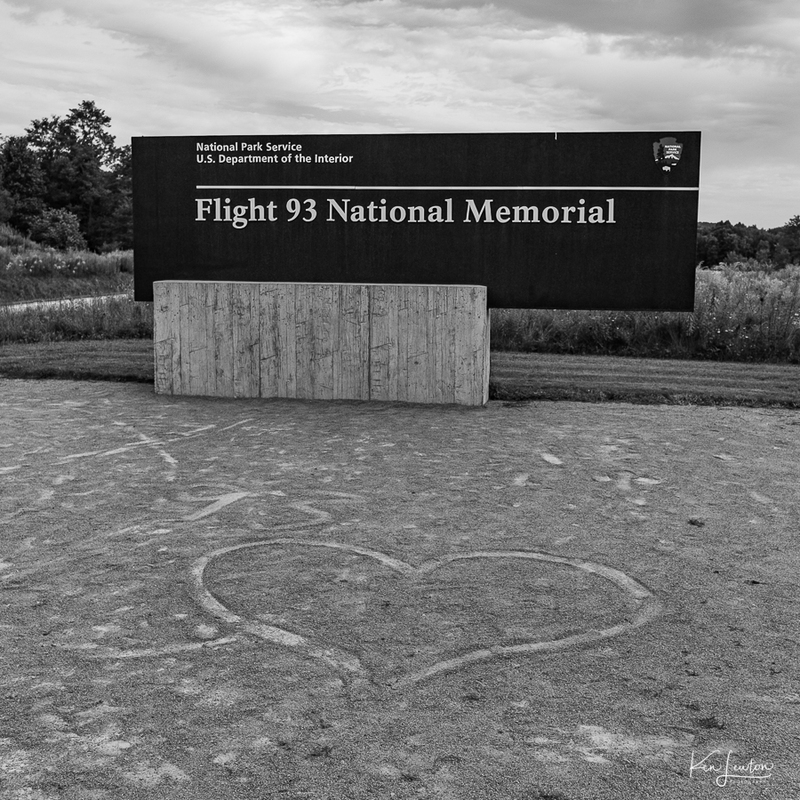 This walkway takes you along the final few seconds of the flight path of United Flight 93. 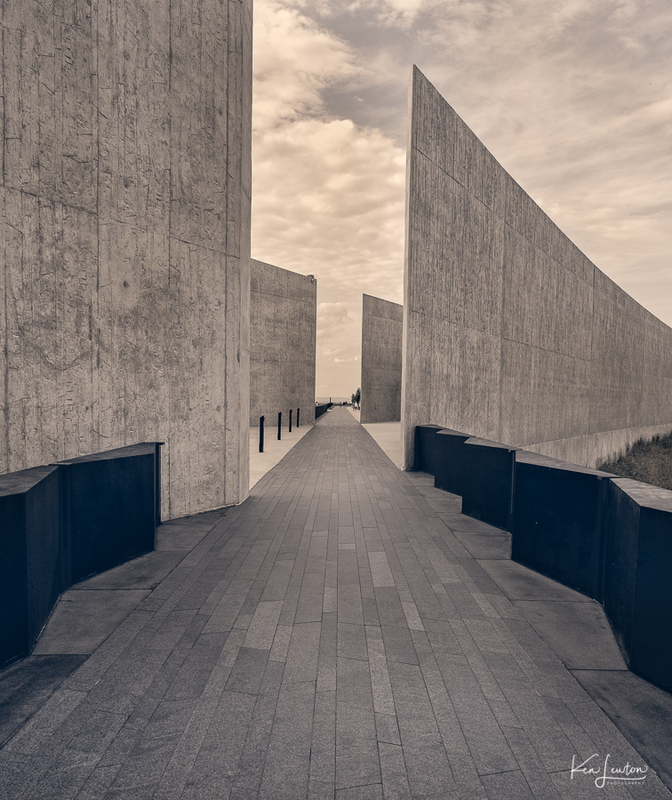 You reach the observation deck and look down on the impact point and the beautiful Wall of Names memorial. 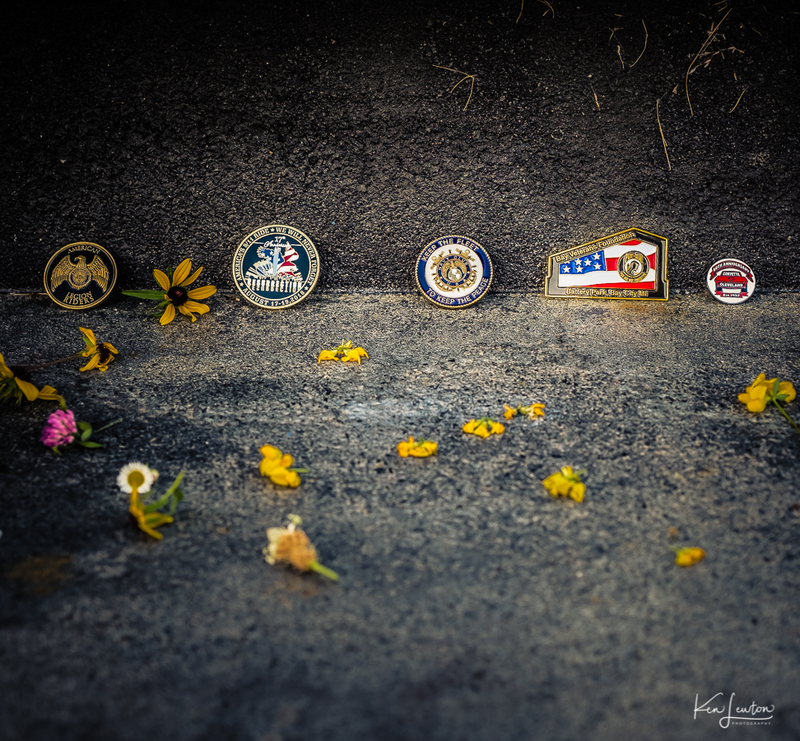 Many of you know the role I played on United’s emergency response team in the days and weeks following 9/11. It was difficult to be here but I will likely return. 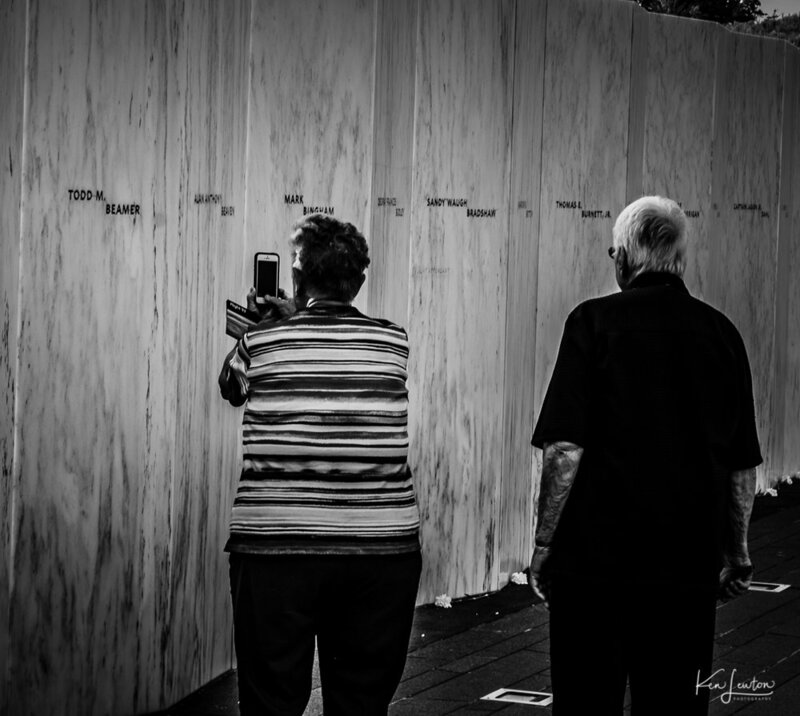 Never forget! 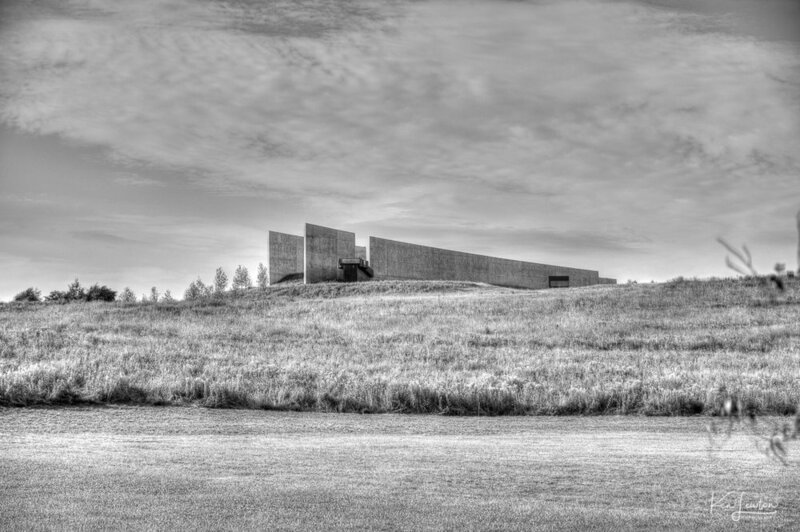 A somber visit to the United Flight 93 National Memorial. I’ll start with this. I love what some wonderful person did in the gravel at the entrance. I’ll keep it short. Not much needs to be said about the images in my next few posts. Many of you know the role I played on United’s emergency response team in the days and weeks following 9/11. Today was a difficult day but I will likely return. Never forget!